we are testing Premium Trading Forum (elite trading section) so please - do not subscribe for now: the section is empty - we are just testing it only. Do you allow registering multiply usernames? I want to have 2 usernames here. Yes, You can do it by deleting cookies (temporary internet files) from your browser and you will be able to registered the second username. By the way - you can use/upload your avatar, profile image and your signature for every post (we are allowing it for now): for trading part of the forum - "ecomonic signature", for Fine Arts part of the forum - "art signature". Please note - moderators/admins can edit or delete your avatar/profile image/signature in any time without any discussion or notice. Any problem - post on this thread and we will try to solve it. 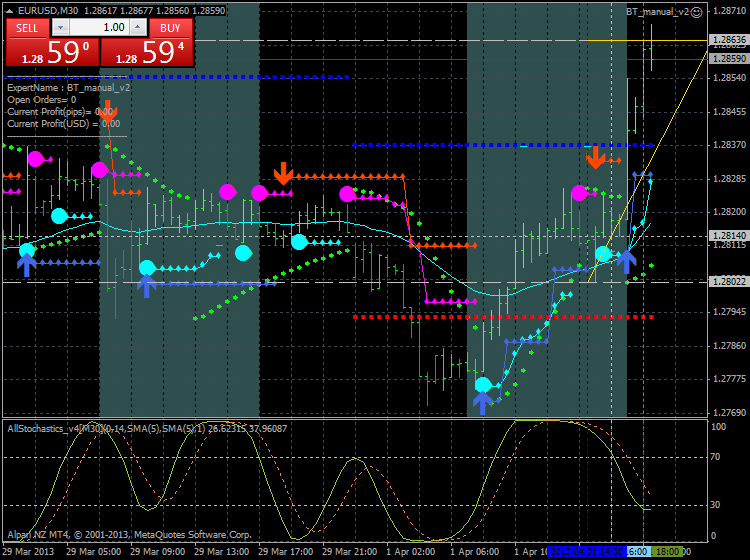 Just some good information about Metatrader 5. Where can I find thread for Metatrader 5? We are not moderating the posts of new users. Posts may be moderated because of external links/images only. So, you are free to post here with no problem. Yes, we will have the threads about Metatrader 5 soon (as i see - you uploaded the image with Braintrending system for MT5).